Add flax seeds and walnuts to a blender. Blend together until they form a VERY FINE powder. 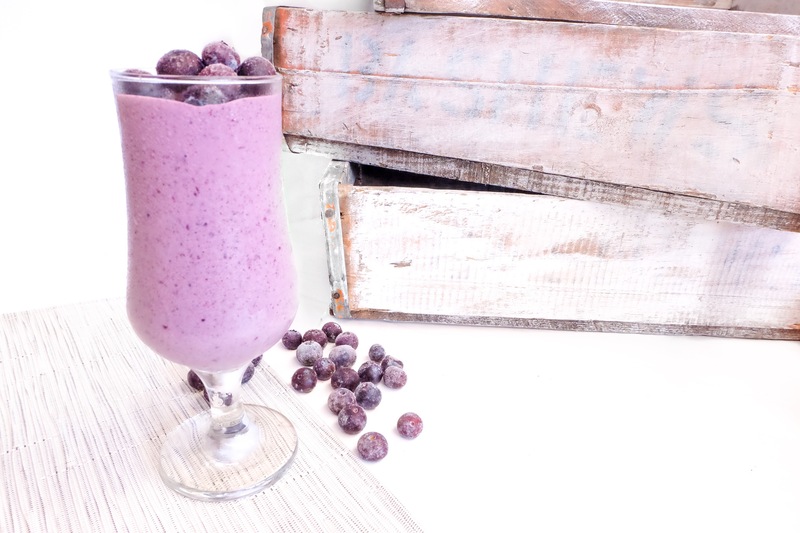 Add the tofu, berries, agave and Almond Breeze to the blender and blend until all of the ingredients are combined. Top with frozen berries and serve immediately.